Nicky Whittall - Independent Stampin' Up! Demonstrator - Cavalier Crafts: My Sweet Little Emily - My Angel!! My Sweet Little Emily - My Angel!! Ive been off this week with a really bad back, and I have been feeling pretty sorry for myself lol! 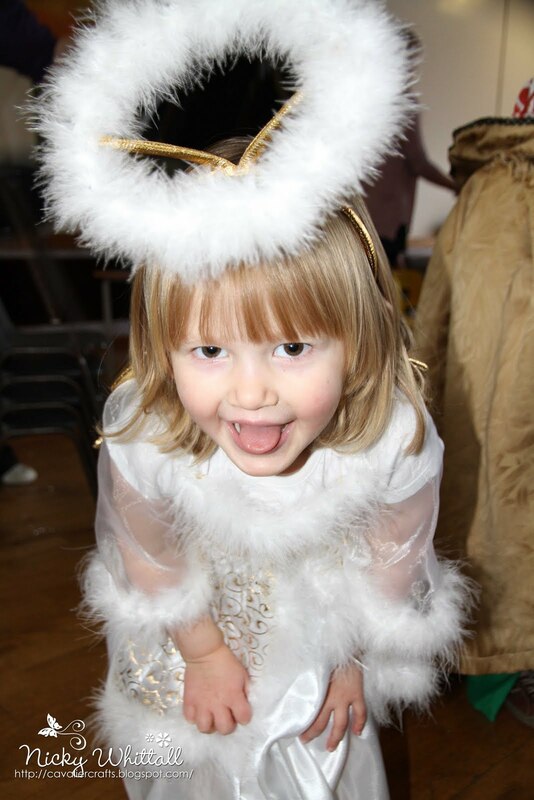 Whilst searching through files on my laptop, I came across some photos of Emily's first Nativity Play which was held at the beginning of December 2010.